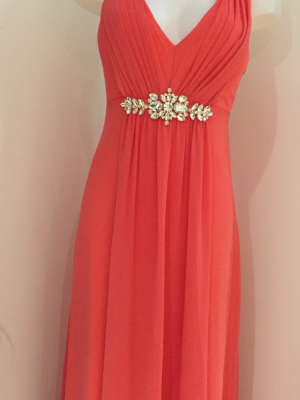 CLICK HERE TO SHOP ALL OF OUR LADIES CATEGORIES NOW! 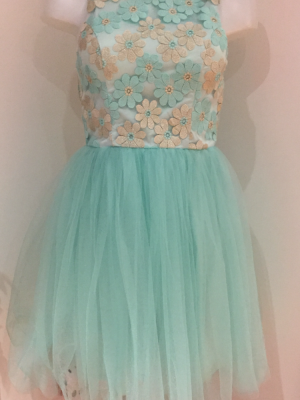 Sleeveless midi dress various designs great just to throw on and only £15.99!!! 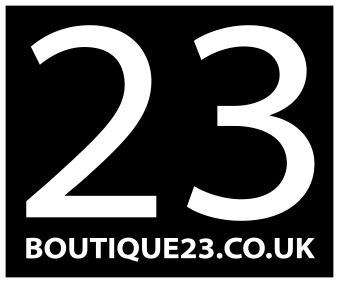 Boutique 23 is located on Warner Street in Accrington, the street is well known for quality specialised shops.